“Everything is bigger in Texas”. There are staples within this state that purposely try to continue to uphold the tradition. Giant cowboys overlooking theme parks, or even the giant theme parks themselves. We have bigger cuts of meat that you can get for free if you eat it all, and cows that produce said meat with giant “Longhorns” unseen to many regions of the country. Our high school football stadiums look like colleges, and pro stadiums that have been likened to famous sci-fi lore. Needless to say, Texas has not shied away from the “bigger” connotation and most of us are damn proud of that. 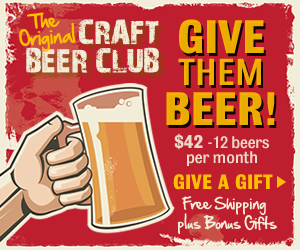 However, in the cigar world that same theme is not always as widely accepted. Bigger does not always resonate with great popularity. Many cigar enthusiast’s, including myself, I tend to overlook or pass by some of the mega cigars that sit in humidors across the world. Large ring gauges and long lengths have a reputation of being solely made for aesthetic purposes. It’s simply that “look at me” affect. Whether it is construed as less quality tobacco or diminished flavor, bigger cigars just don’t get the same love most of the time. I say, “don’t knock it till you try it”! 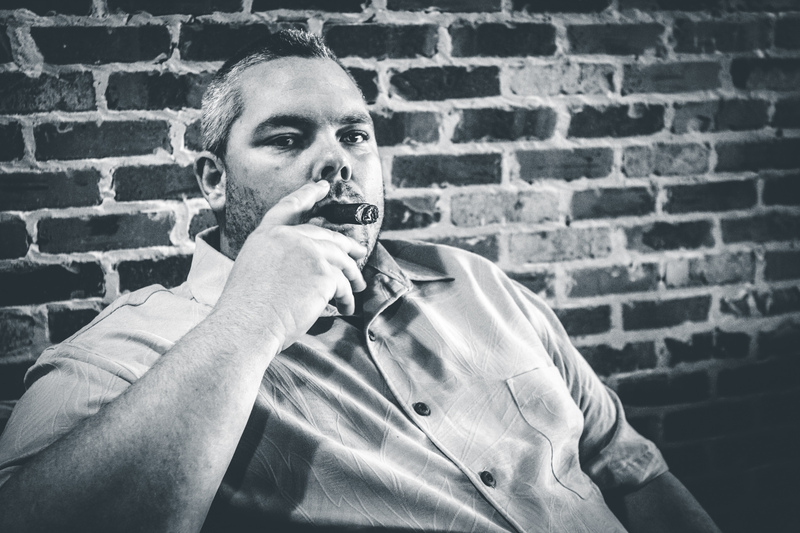 Not long ago I was aimlessly wandering through the humidor at my favorite local cigar shop, shout out to Industrial Cigar Co., and one of the employees, who knows my palate very well, led me to this cleverly named smoke called the Pistoff Kristoff. Naturally with a name like that I assumed that it would be a much bolder smoke and I honestly hadn’t dipped into Kristoff’s catalogue in quite some time. Long story short I was very impressed. That first introduction to the Pistoff was the (7 x 50) Churchill and I enjoyed it so much in fact, that it wound up making its way into our Top 25 Cigars of 2018! Probably the most impressive trait of this Pistoff Kristoff is the gradual change from start to finish. The namesake hits like a ton of bricks initially with bold spice and a hint of nuttiness to balance it out, as to not overwhelm the palate. Along the journey I picked up notes of toasted bread to compliment the aforementioned flavors. Then just as I began to wonder if that was all there was to it, the finish was so smooth with hints of sweet cream and toffee, acting like a very pleasant dessert to cap off a great smoke. Already impressed with the Pistoff, here comes the true nature of me writhing this review. Announced late in the calendar year for 2018 was the introduction of the “Extremely Pistoff Kristoff” featured in a daunting (8.5 x 60) vitola. Again, my immediate impression was one of timid uncertainty. How could something already so good retain its quality in something that was visually equal to that of a novelty item you might see at an adult toy shop. I found the answer rather quickly during a round of golf not to be forgotten. With a cigar of this size I will tell you now you absolutely cannot expect to enjoy it when pressed for time. So, I decided to pick the ultimate activity in which I could get the most out of this smoke. The morning was crisp, enough to delay tee times a half hour with a frost delay. By the time I got nice and loose and wet my lips with my second cup of coffee, I hit the first tee box ready to go. With a bit of a crowd in front and behind us, all antsy to get their rounds going, I decided to delay the cut and light till the second hole. A short par three was the task at hand, I grabbed my 52-degree wedge, my Colibri dual sided cutter and xikar lighter and made my approach to the tee box. With a perfect straight cut clip, I toasted the foot nicely while I waited on the rest of my family to hit their shots. 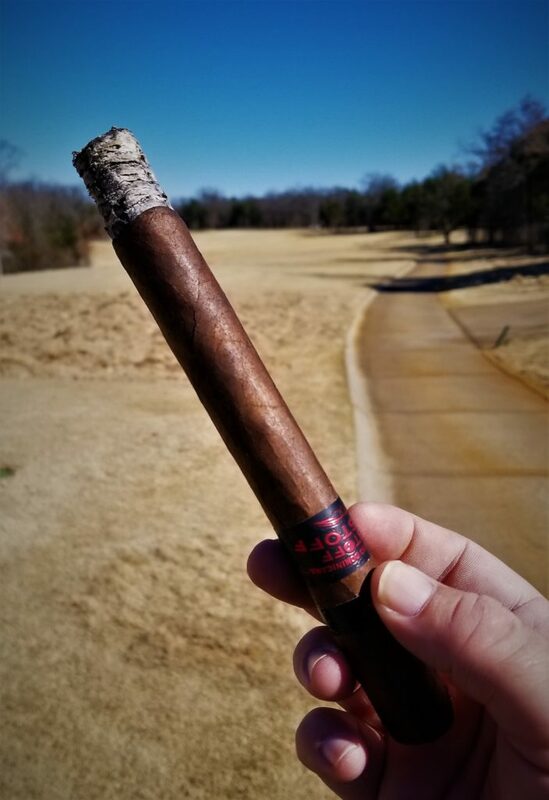 My turn to tee off, the placement of my shot, hit thin and long past the green, was excused because my head was immersed in sweet flavorful tobacco. My golf game is nothing to brag outlandishly about, but I will put a few good shots in here and there. However, the real winner in this day’s round was this Extremely Pistoff Kristoff. Hole after hole the cigar burned impeccably, with a nice ash that ranged from half inch to two-inch increments at a time. All the while my mind was blown by the fact that not once did I have to reach for my lighter. Whether setting down on the green to putt or placing it in my custom magnetic cigar holder attached to the cart, every single time I came pack for a puff it was still lit and burning like a champ. The turn has come and gone, and we approached the middle of the back nine, I am finally getting to that sweet toffee and cream that I remembered from the Churchill I had previously smoked. As we finished hole 11 the first signs of the end started to show. Still lit, the first little run began to emerge and a slight touch up was needed. 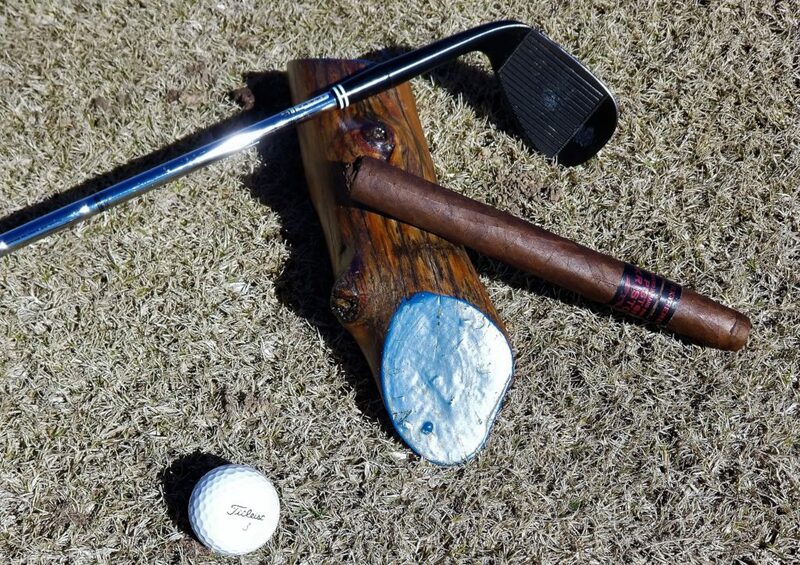 With hole 12 now completed we approached the tee box on 13, and as I drew the cigar to my lips for another pull….bam! No smoke present and looked down to see just barely and inch of a brown nub placed between my fingers, that was it! It was then that reality finally hit me, and I took the time to reflect on the magic that had just happened. Just over 3 hours and 10 straight holes of beautifully constructed mastery that never once had to be relit or even touched up until right at the end. Was this a one-time occurrence? Can I replicate this experience again? Only time will tell, but for at least this one moment, I no longer had the fear or uncertainty that I once associated with “Bigger” cigars. 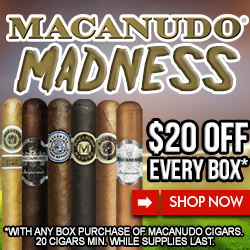 The next time you walk into a humidor and see that one cigar that looks like it is more than you want to handle, don’t judge it so quickly, as it may just turn out to be a once in a lifetime experience. And if you find yourself with the inkling to give a big cigar a try, the Extremely Pistoff Kristoff is a great cigar to dive into for that experience. If I was absolutely pressed with giving this cigar a rating, which most people are robotically tuned to require. I would rate this an easy 4.5 out of 5 stars in my own personal sense, but due to factors of being the right place and right time, and the length of smoke I will ease back and give it 4.25 of 5-star rating. This entry was posted in Cigar Lifestyle, Cigar News, Extremely Pistoff Kristoff, ICC, Industrial Cigar Co., inthehumidor.com, Kristoff Cigars, Pistoff Kristoff and tagged #inthehumidor, bigsmoke, cigarindustry, cigarlifestyle, cigarreview, cigars, cigarsandgolf, colibri, extremelypistoffkristoff, giantcigars, golfcigar, industrialcigarco, inthehumidorreview, kristoff, kristoffcigars, pistoffkristoff, xikar. Bookmark the permalink.